HAPPY NEW YEAR AND HELLO 2017! I think we can all agree that 2016 was rough on a lot of us. From pop culture tragedies, a tumultuous political season, and ups and downs in so many people's personal lives it's be quite a ride. But hey, we made it! And now that we're looking 2017 in the face and begging for it to be kinder to us all, I've noticed a really awesome trend: choosing a word of the year to focus on. We all know what New Year's resolutions are. And let's not beat around the bush, we all know that New Year's resolutions rarely make it past the first quarter of the year (Or January... or the first week of the year... whatever). Speaking from my own personal experience, I think that resolutions tend to be too rigid in all the wrong ways, and too lax in the wrong ways, too. Maybe you commit to losing 20 pounds or watching less TV or reading more books. But you don't make a plan on how to workout or eat healthy, or what else to fill your time with, or exactly how you'll make time to read. And then by February you've already slacked off and meh, why bother continuing to try? The beauty of choosing a word for the year over a resolution is that it creates a focal point that can lead to completing a lot of goals that you have for yourself, while helping you come up with a plan to get there. Instead of making a resolution to lose weight, you choose to focus on the word "strong", and use that as a jumping off point to be strong on Monday mornings and go to the gym, to stay strong when there's a plate of donuts in the office break room, and to focus on building your body's strength rather than focusing on the number on the scale. We invite you to join us at Louisville Area Doulas in 2017 as we strive to cultivate community in everything that we do. 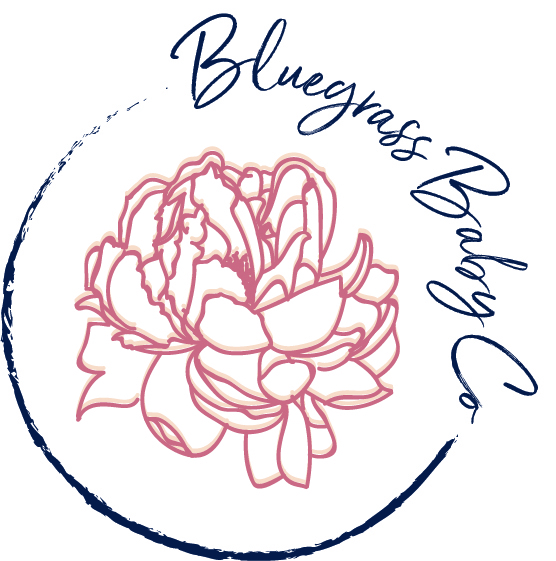 As a company, we will focus on the community around us, and the families that choose us as their doulas in Louisville, Southern Indiana, and the rest of Kentuckiana. We will create relationships with other business in our community. We promise to continue to represent professionalism in the doula community by treating our roles as doulas as a profession, rather than a hobby or philosophy. 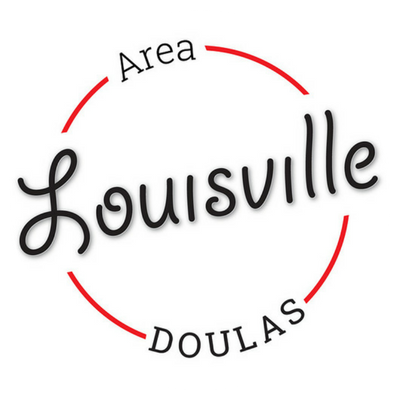 We will grow the sense of community in our own little Louisville Area Doulas family by bonding as a team, as we truly believe that well supported doulas offer the best support to our amazing clients. We will focus on continuing to provide safe places for nonjudgmental parenting support, because more than anything, that’s what we believe new parents are searching for to make their early parenting experience a beautiful memory rather than a war story. The beauty of choosing a word for 2017 rather than a resolution is that these promises are just the beginning. As we take what the year hands to us and we grow and evolve, we can adjust what a focus on “community” looks like, always keeping in mind our core values of professionalism, teamwork, compassion, and completeness. We’re dying to know: what’s your word of the year?